There’s something about this season that brings back the memories of summers gone by. Memories of friends. Memories of particular nights. Memories of particular songs, sung along to, full-throated, beside 10,000 strangers who, for that one moment, could be considered close friends. And while film can never completely capture that feeling, there are a few that at least replicate it enough to warrant multiple viewings. The following list shares a few of these films. 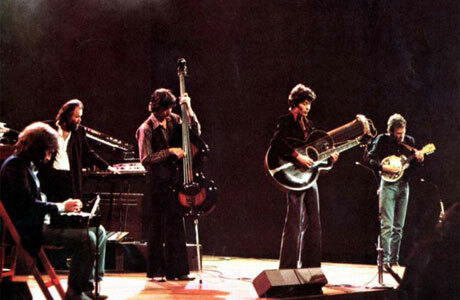 The Last Waltz- I only got to see the second incantation of The Band perform live, after Robbie Robertson’s departure and Richard Manuel’s passing, at an in-store at Tower Records, where they played a series of 12 bar blues songs. Nothing in that performance came close to matching some of the highs hit in this film. I’d list the songs, but you should know them by now. 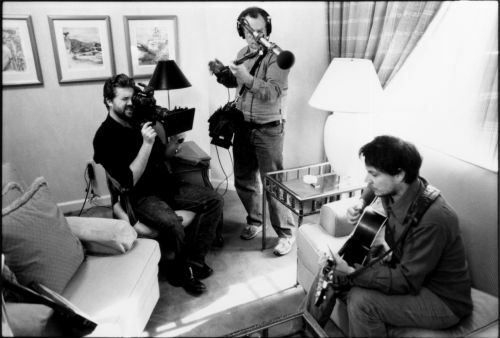 Director Martin Scorsese also does a great job with behind-the-scenes interviews, where the group (in pairs or separately, never all together) reminisce about their early days on the road. 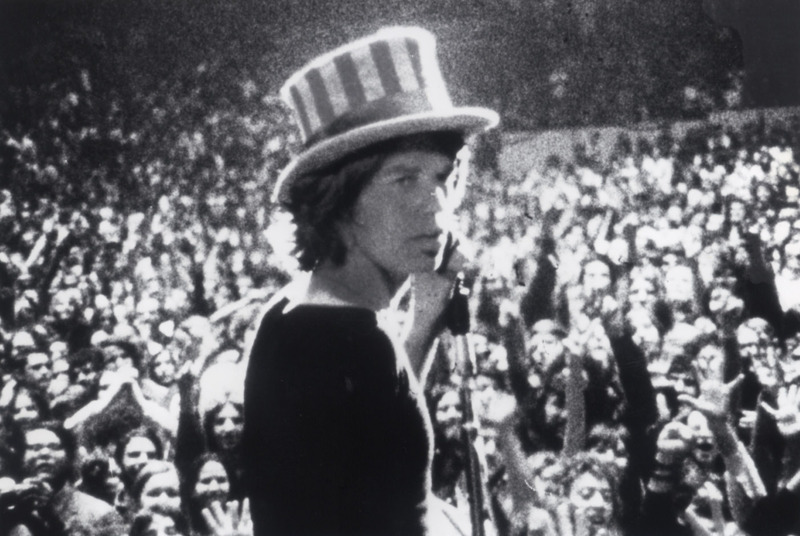 Gimme Shelter- Directed by the Maysles brothers, this film captures on-camera, the moment the peace and love movement of the 1960s came to a terrible end. Following the Rolling Stones on their 1969 US tour, which culminated in a free concert at the Altamont Speedway in California, planned as a west-coast version of Woodstock. Unfortunately, hiring the Hell’s Angels as security didn’t work out as planned and shortly after the Stones took the stage, Meredith Hunter was stabbed and killed. The film is a fascinating concert film, showing the Stones sitting in the editing room, watching the footage from that terrible night. Truth or Dare- Love her or hate her, you have to give Madonna credit for what she’s contributed to the live performance format. Following her on the Blonde Ambition tour, the film shows the elaborate stage presentations of some of the singer’s biggest hits, while also showing what it takes for a tour of that size to travel around the globe. 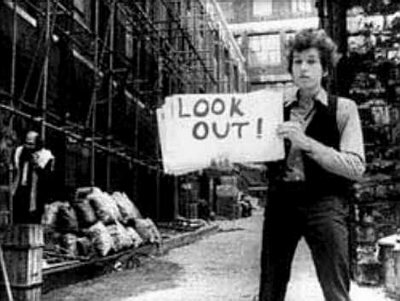 Don’t Look Back- DA Pennebaker’s 1967 documentary follows Bob Dylan around the UK on his1965 tour. Showing Dylan shortly before he plugged in, the live performances feature Dylan alone on-stage, singing some of his best known folks songs. Behind-the-scenes, you see Dylan dueting with Joan Baez, mocking popular British folk singer Donovan (kinda awkward when Donovan shows up) and banging away on a typewriter, working on another round of songs. While no documentary on Dylan finds the legend opening up (and that includes Scorsese’s three-hour No Direction Home,) anytime watching Dylan is time well spent. Stop Making Sense- There could be an alternate list of great concert films, with the connecting tissue being that they were all directed by Jonathan Demme. Stop Making Sense was his first concert film, presenting Taking Heads on tour to support the Speaking in Tongues record. Every concert by Talking Heads (and lead-singer David Byrne after the group’s split) is also performance art, and this film is no different, with band members joining one at a time, one song at a time. It worked out nicely that this was the band at their creative peak, before things turned ugly. Turn it up and bask in the glory that is Talking Heads live. There’s also a great number of documentaries following the creative process and lives of bands. Here are a few worth checking out. I Am Trying to Break Your Heart- Capturing Wilco recording what would be considered their first masterpiece, I Am Trying to Break Your Heart shows a band at a crossroads, musically, creatively, emotionally and physically. It’s painful to watch at times, but it shows all too well that rock music is more than just groupies and encores. It’s also migraines, in-fighting and record labels doubting your creativeness. Dark stuff, but also incredibly fascinating. Runnin’ Down a Dream- Three hours about Tom Petty and the Heartbreakers may seem like overkill, since they have been one of those bands that seemed to avoid a lot of drama in their career. However, in Peter Bogdonavich’s film, you see Petty and his cohorts doing everything they can to continue to live their childhood dream. By the end of the film, when you see the band on stage, you can truly appreciate what they went through to get there. Beyond the Lighted Stage- I’m not a Rush fan, (though I did love their cameo in I Love You, Man) but Beyond the Lighted Stage showed the three members and how they interact and, in some cases, don’t. It’s interesting because it shows sometimes the best way to get along is to let the music do the talking. The Beatles Anthology- I will watch anything about The Beatles, even if it’s just footage of Paul and John scowling at each other. (I think that’s the alternate title of Let It Be.) I’m not going to go into anymore details, you know who The Beatles are. And if they have touched you at all, I highly recommend this six-hour film. 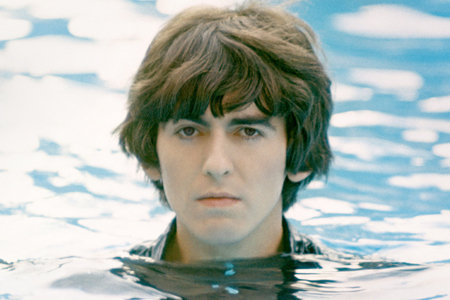 Living in the Material World- All that being said, who knew that the least interesting thing about George Harrison was that he was in The Beatles? A fascinating study of “the Quiet Beatle” and his love of Buddhism, ukuleles and gardening.